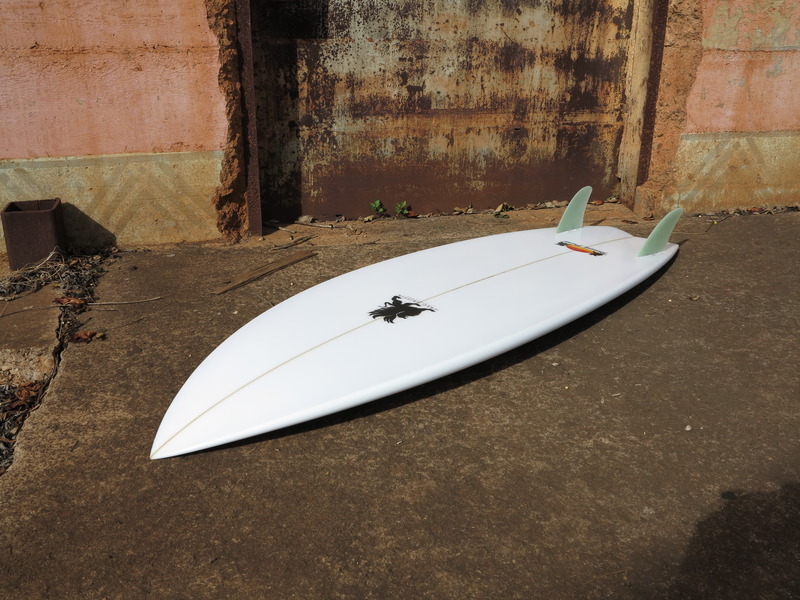 I made this to be a step closer to a wide shortboard compared to my Modern Fish. 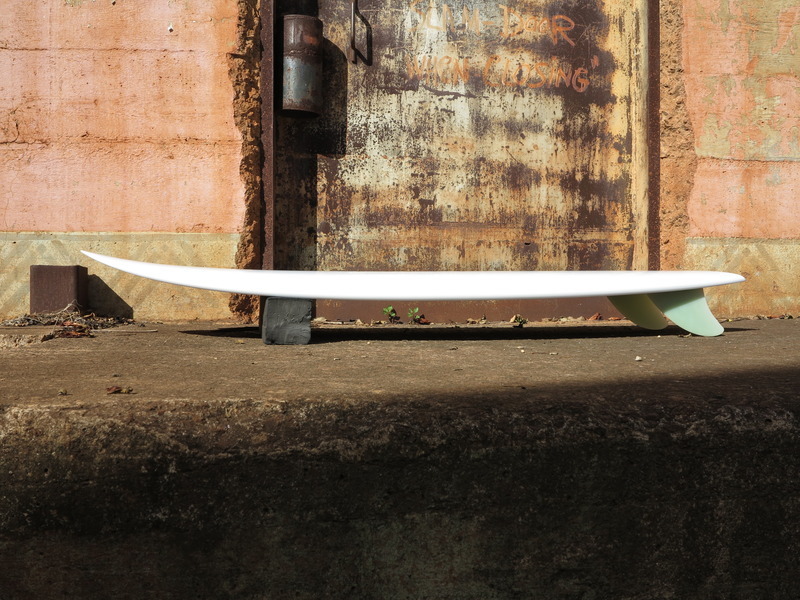 Tip width at the tail is 1” narrower creating more curve in the tail template. 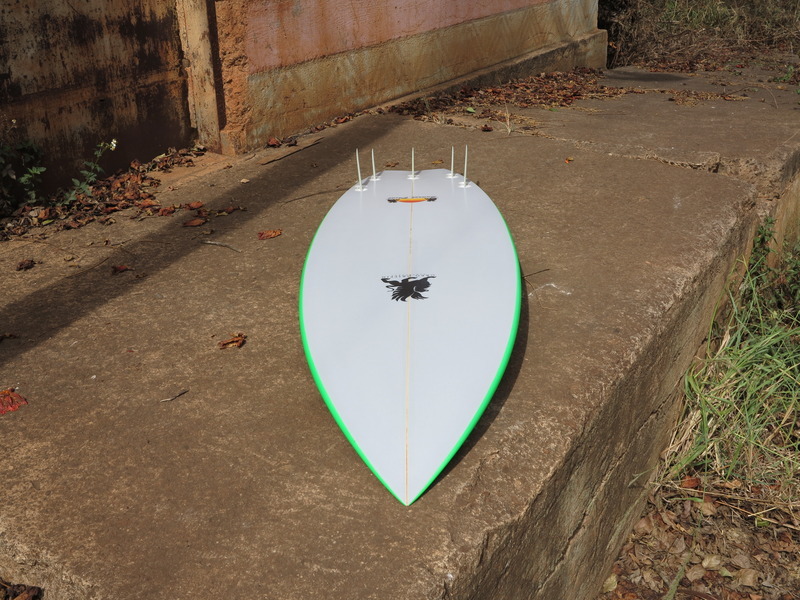 Wide point moved back to center, with nose slightly widened to get the same clean entry into the wide point. 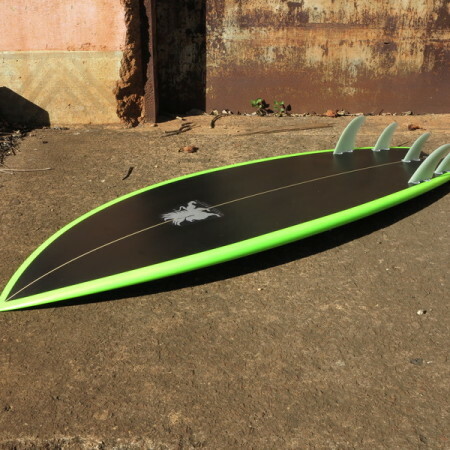 Rocker is similar to the Modfish with a tiny bit more in the tail. 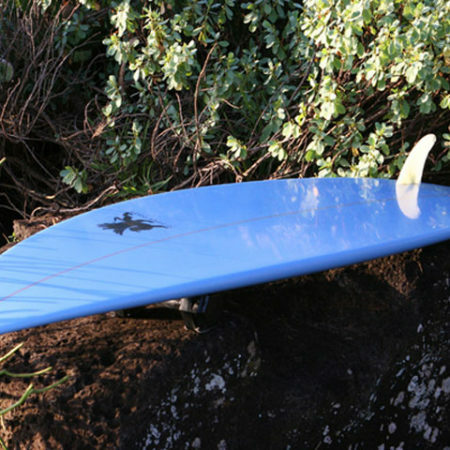 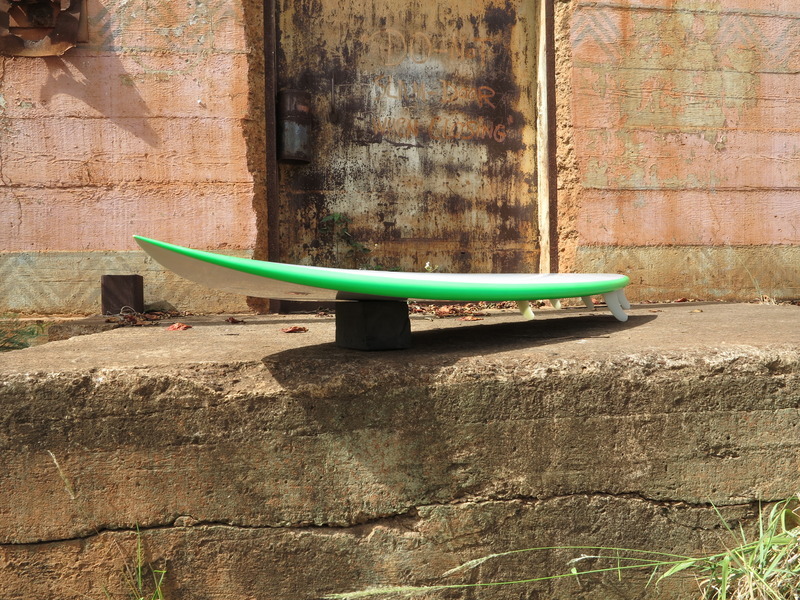 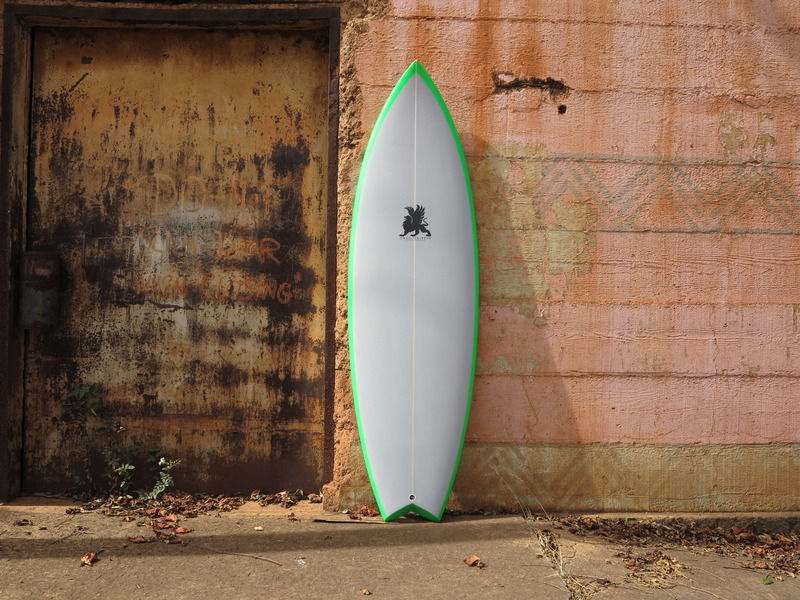 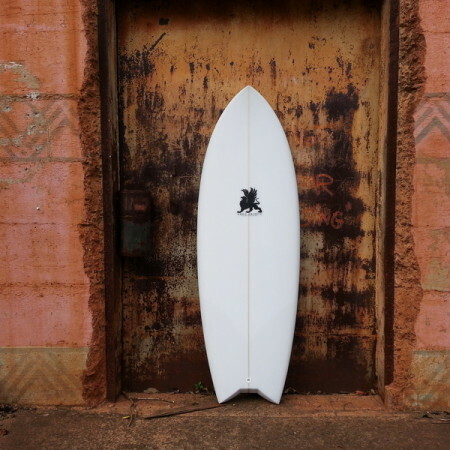 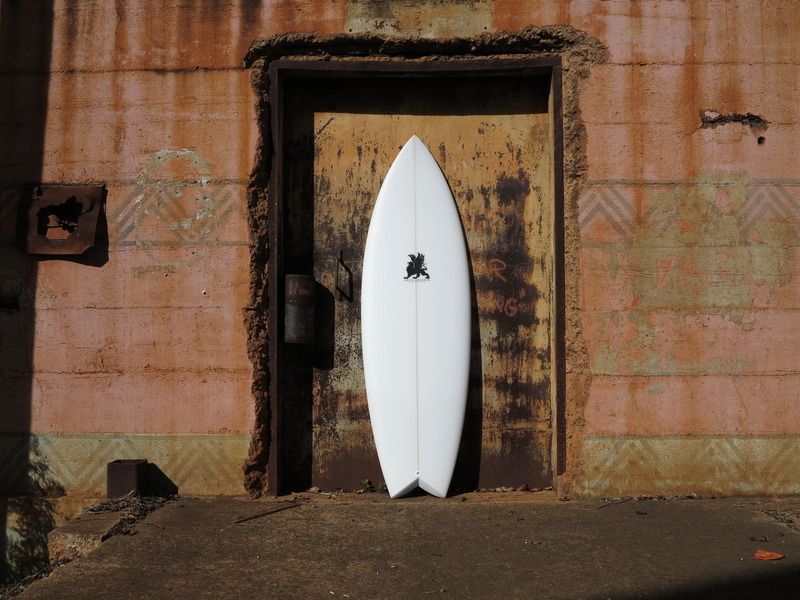 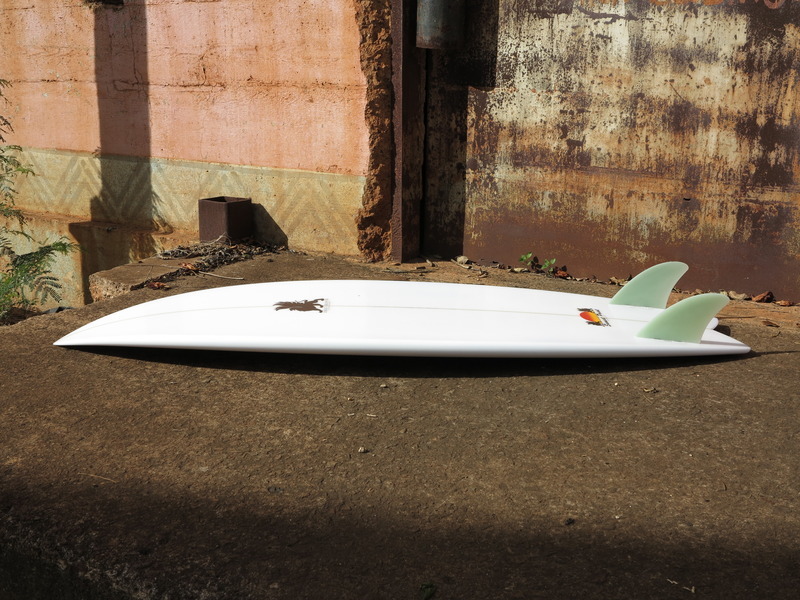 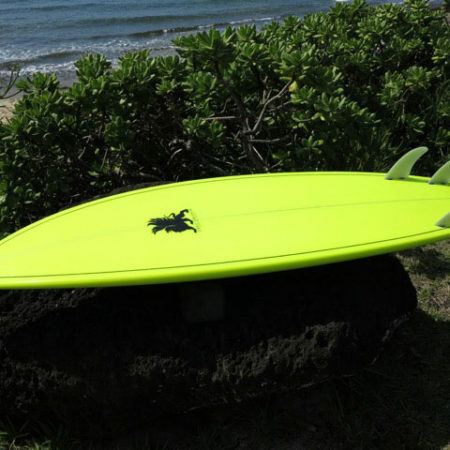 Available as a 4 fin, 5 fin or keel fin.